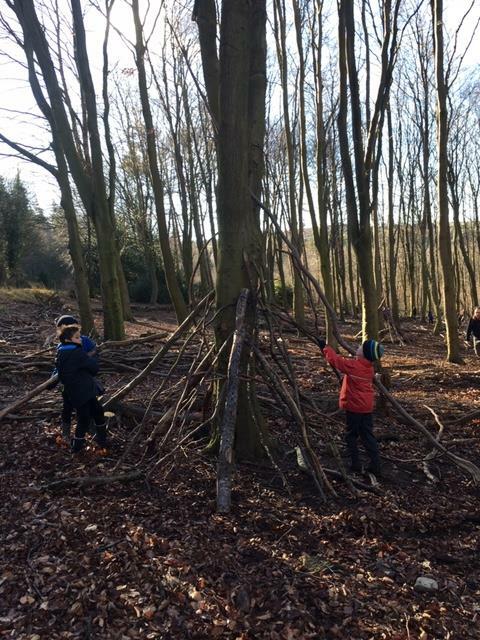 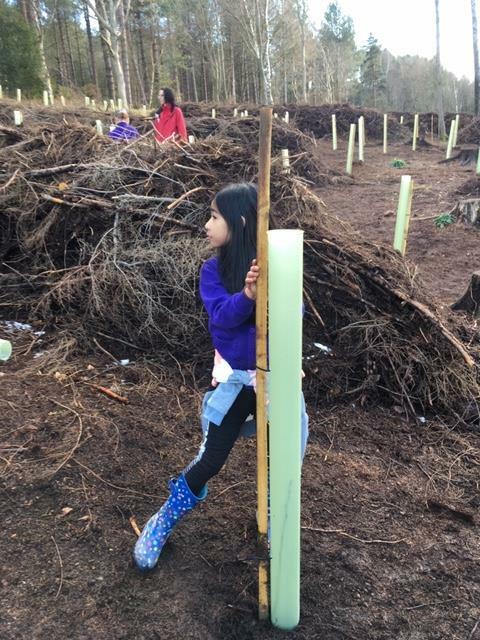 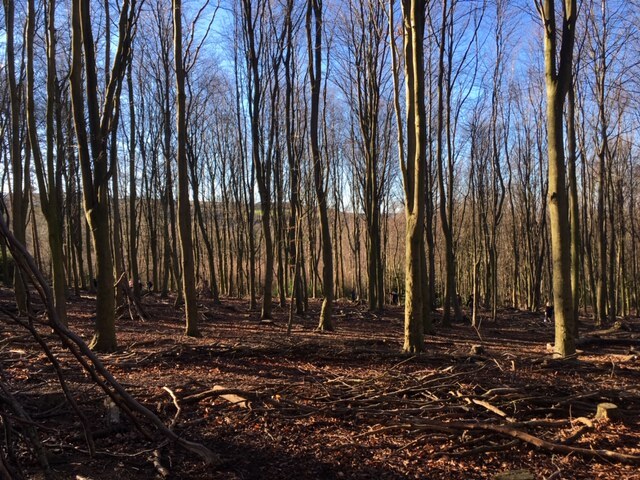 The children of Rowlands Gill Primary were invited to Gibside National Trust to take part in den building and tree planting activities. 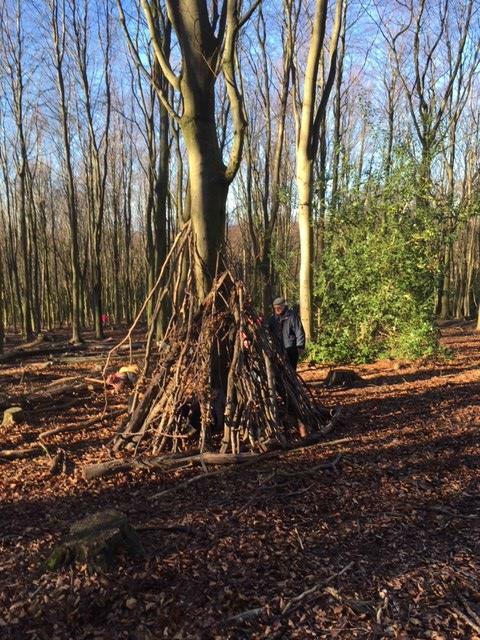 We started the morning by walking to Gibside with all the children from Year 3 & 4 along with many keen volunteers. 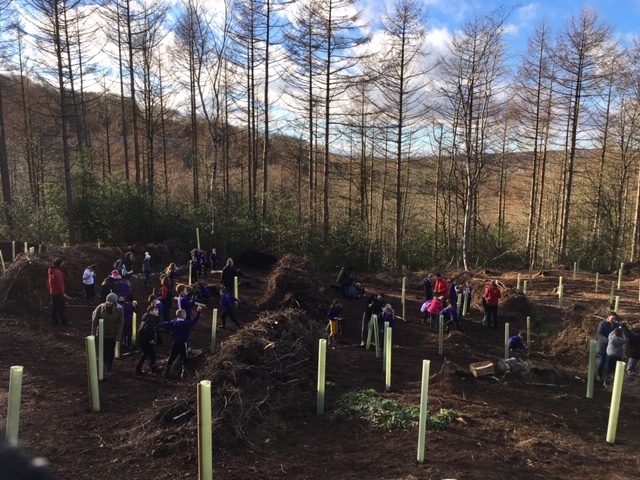 We were split into groups to partake in the activities which relied on a lot of team-work, perseverance and communication. 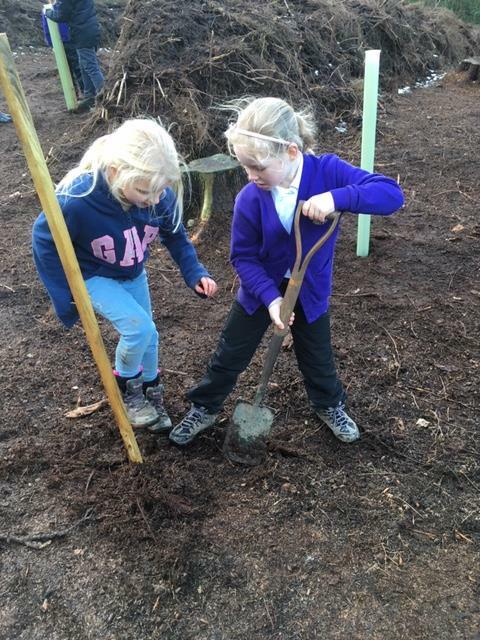 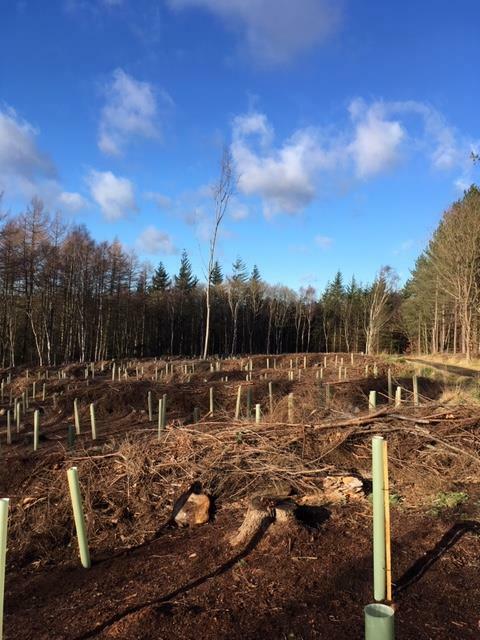 We learnt a lot about planting trees and all managed to plant more than one tree hazel tree each. 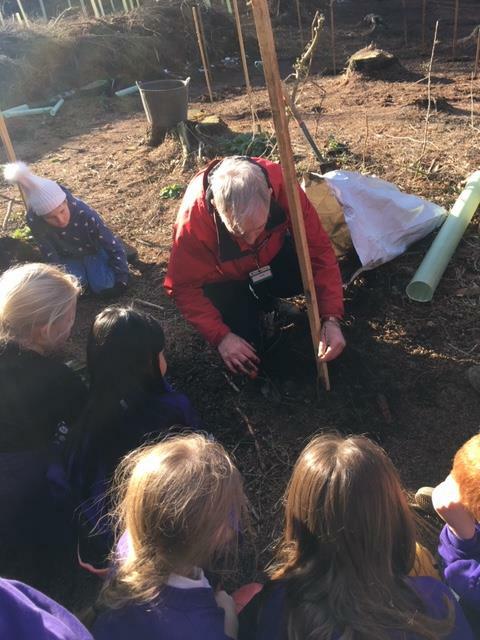 The children were all able to sign a book to say they have planted a tree at Gibside which will stay at the National Trust as a time capsule!